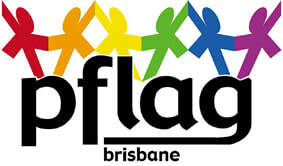 ​PFLAG is an international peer support group that has been operating in Australia for over 30 years. There are groups in all States of Australia operating independently and at different strengths. 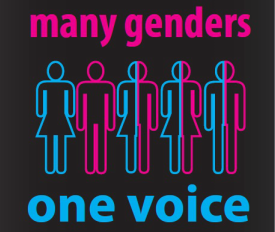 Gender Help For Parents was created by Australian parents who struggled to find information about services and support for issues around their childs gender identity. Parents of Gender Diverse Children is here to provide peer support to parents and those parenting trans and gender diverse children.